Shop, dine and play all day in Chickasaw Country! 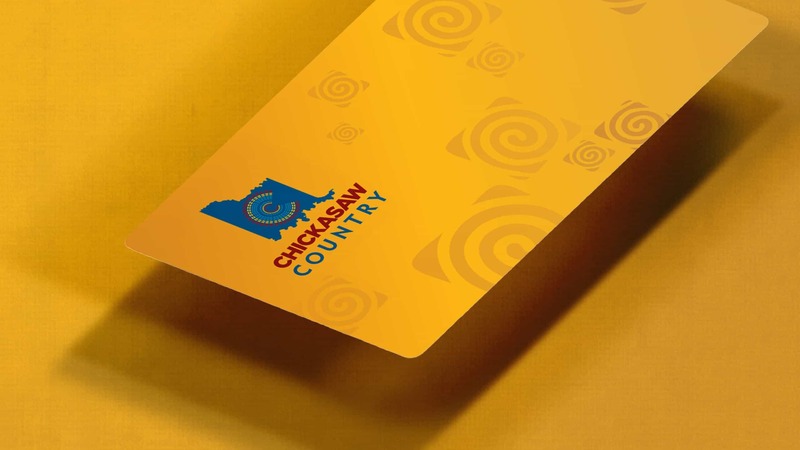 Get your exclusive Chickasaw Country Gift Card and explore all of your favorite places in south-central Oklahoma with ease. From charming gift shops and travel stops to prized attractions and exclusive hotels, your gift card will give you access to a variety of great destinations to discover. The gift card also makes the perfect gift for that avid traveler in your life. Adventure in Chickasaw Country is just a swipe away!